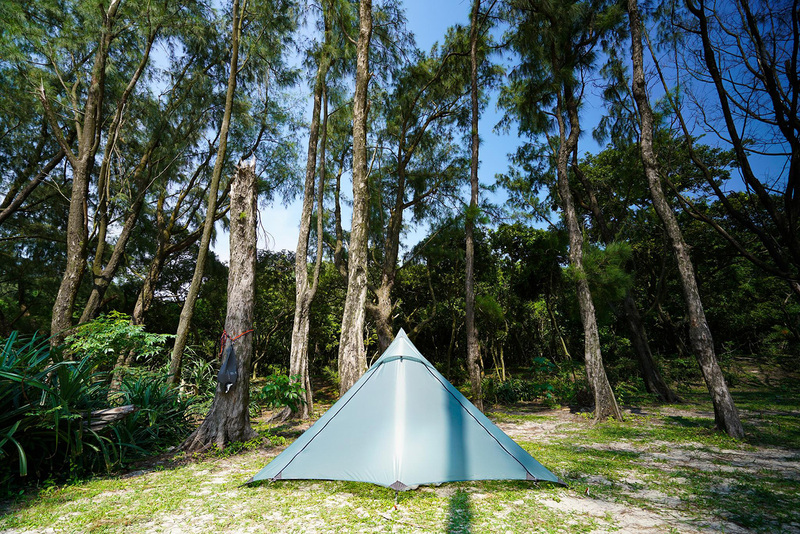 We obsessed with pyramid tents. 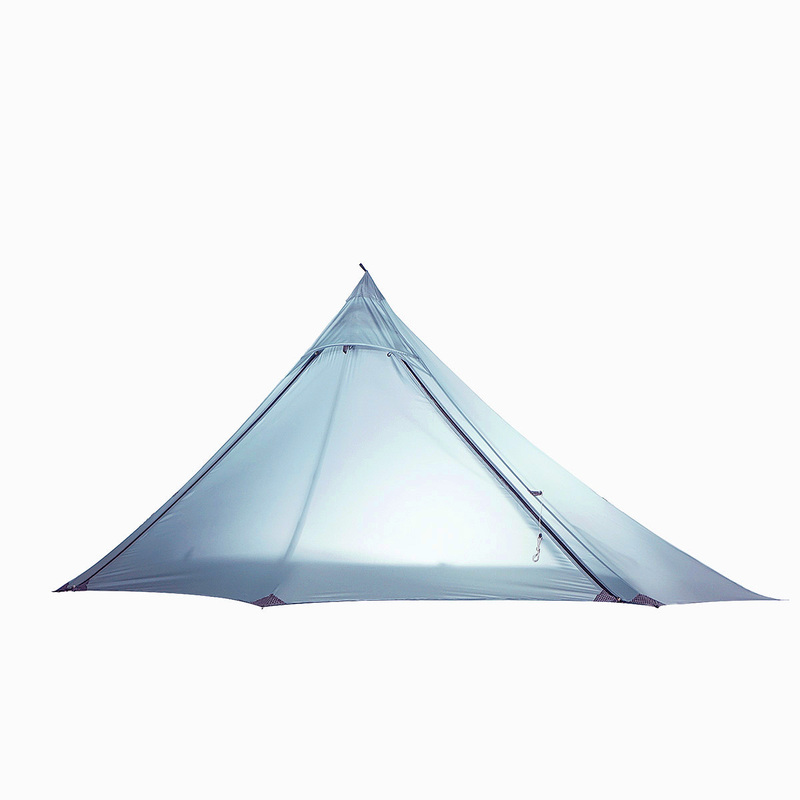 The minimalistic design, the simplicity in construct. 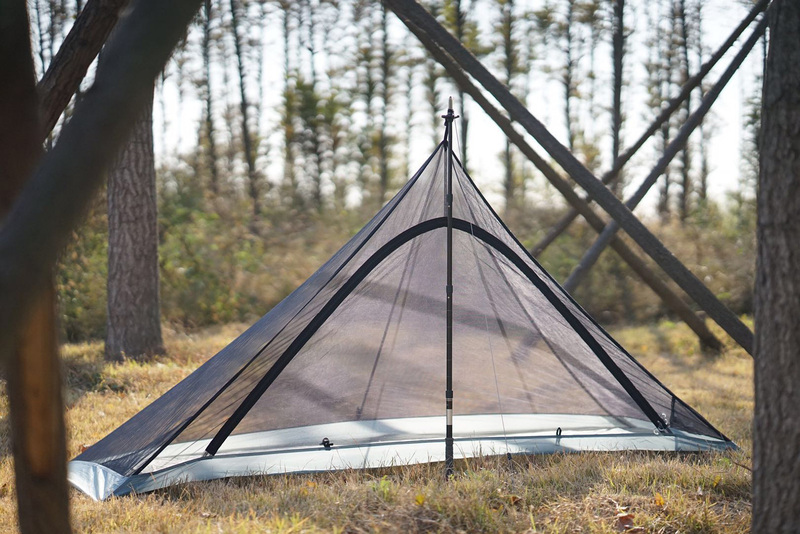 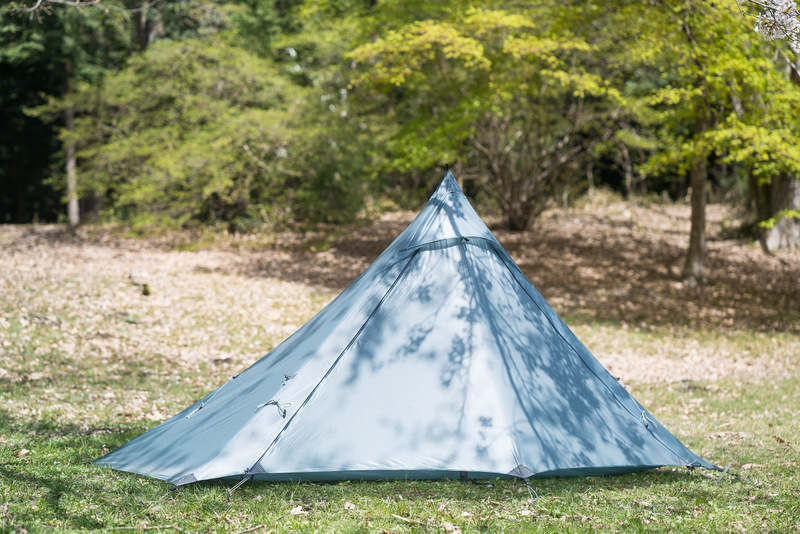 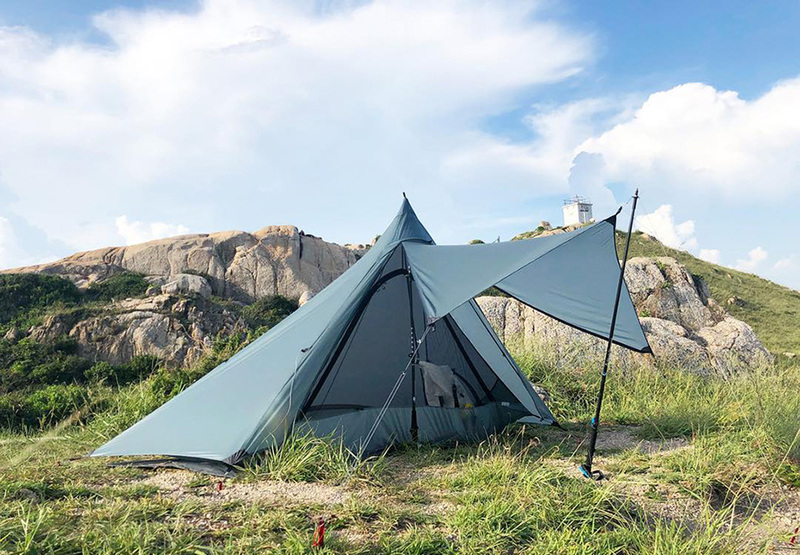 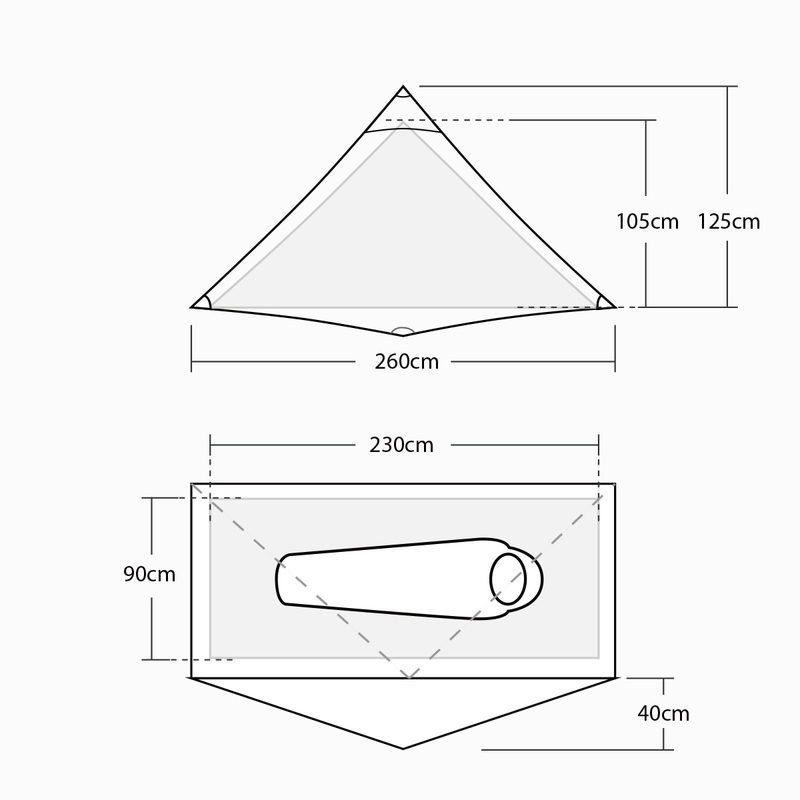 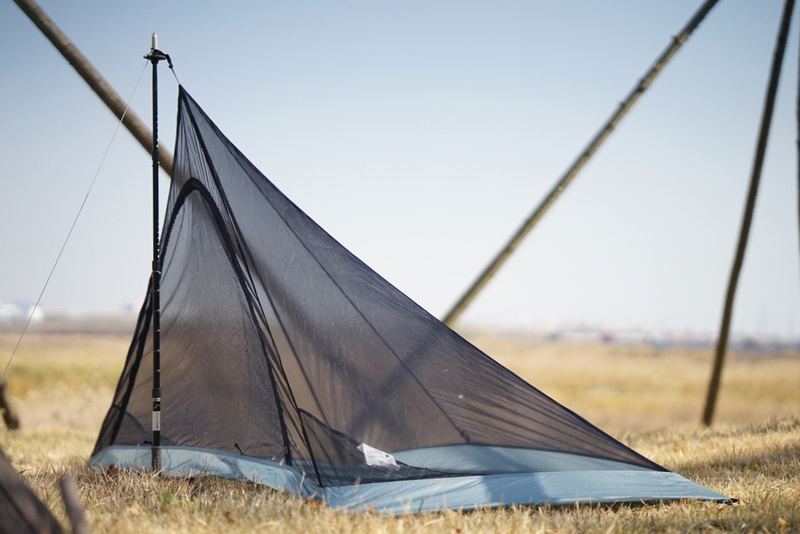 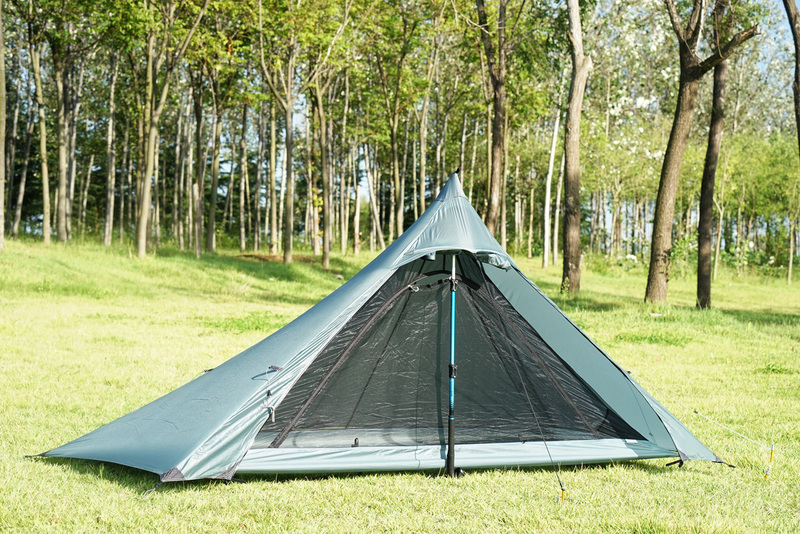 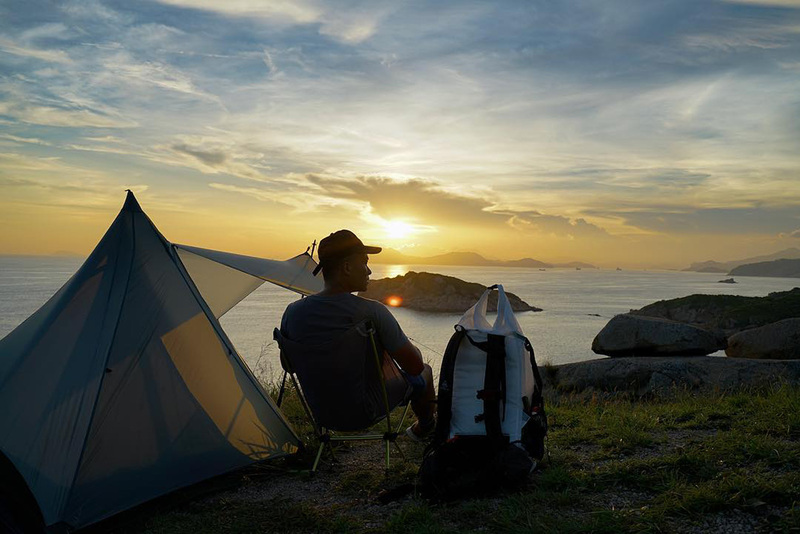 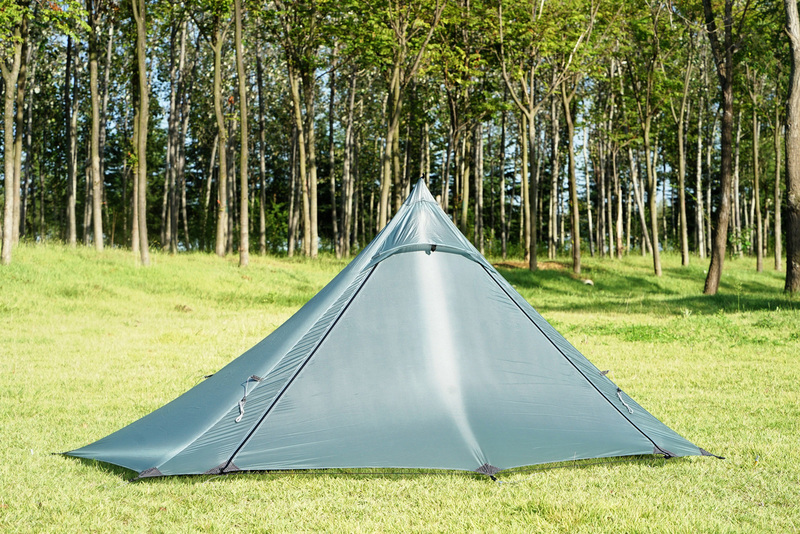 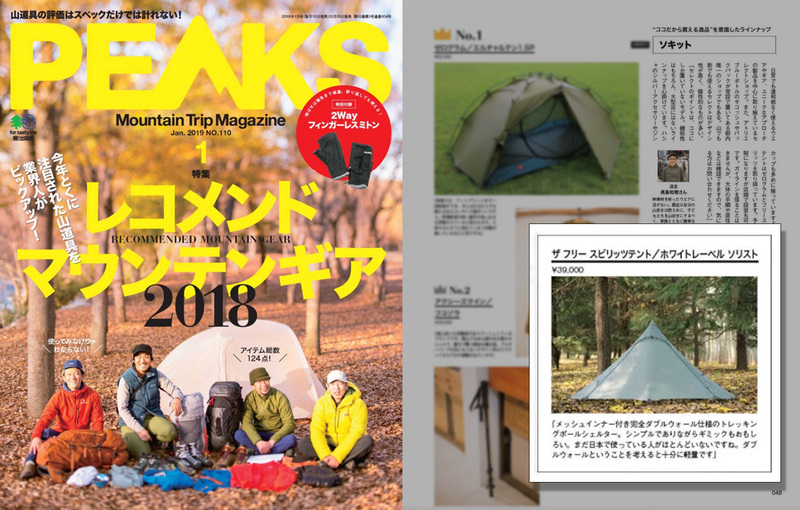 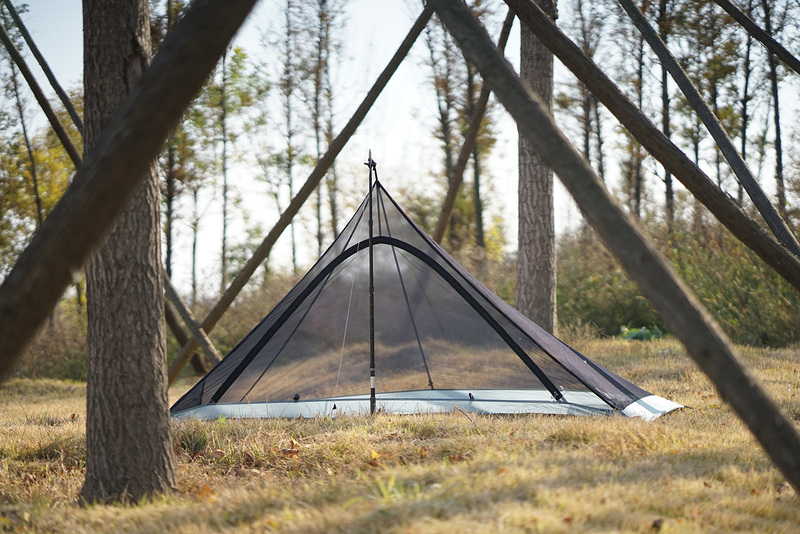 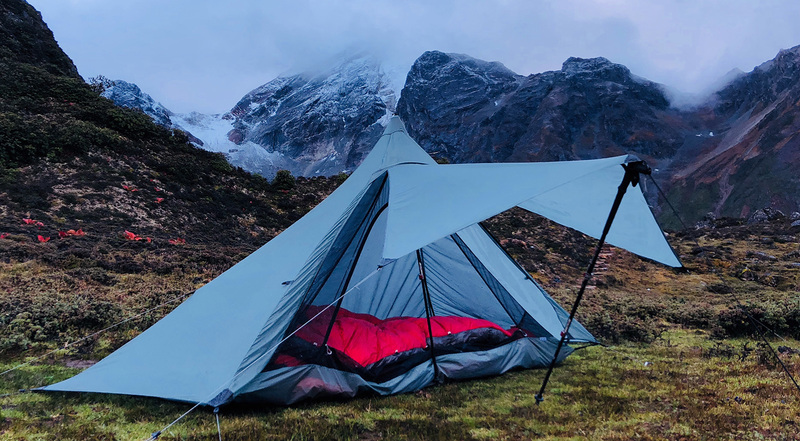 TFS tent extend the obsession with Soloist, a perfect tent for campers who want to stay closer with nature. 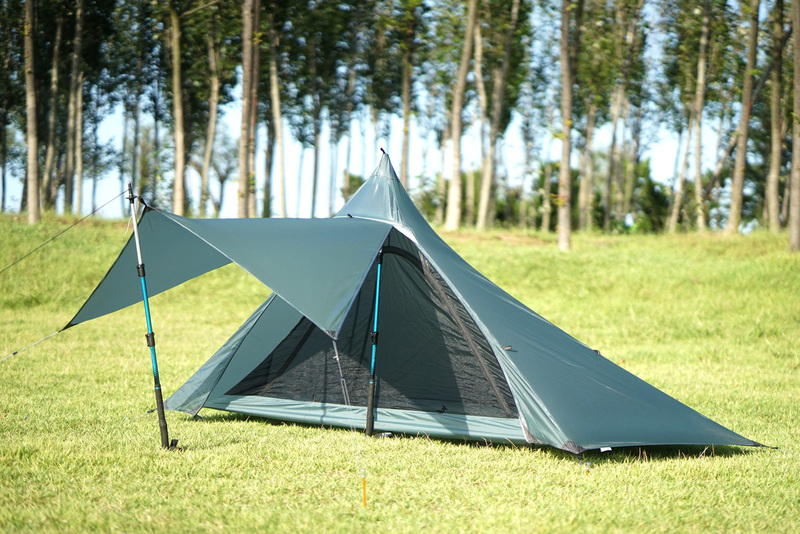 Large tent door can be fully open, use extra trekking pole or tree branch to setup a shelter and vestibule. 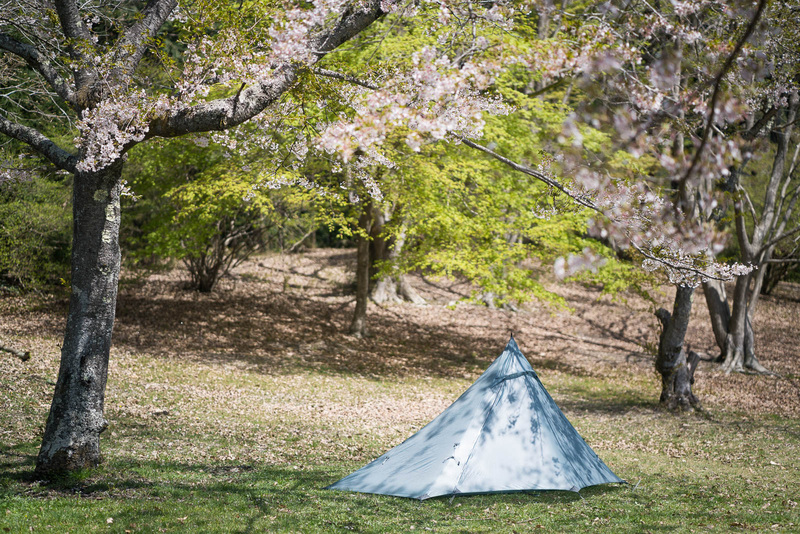 Now sit and relax for the beautiful afternoon sunshine. 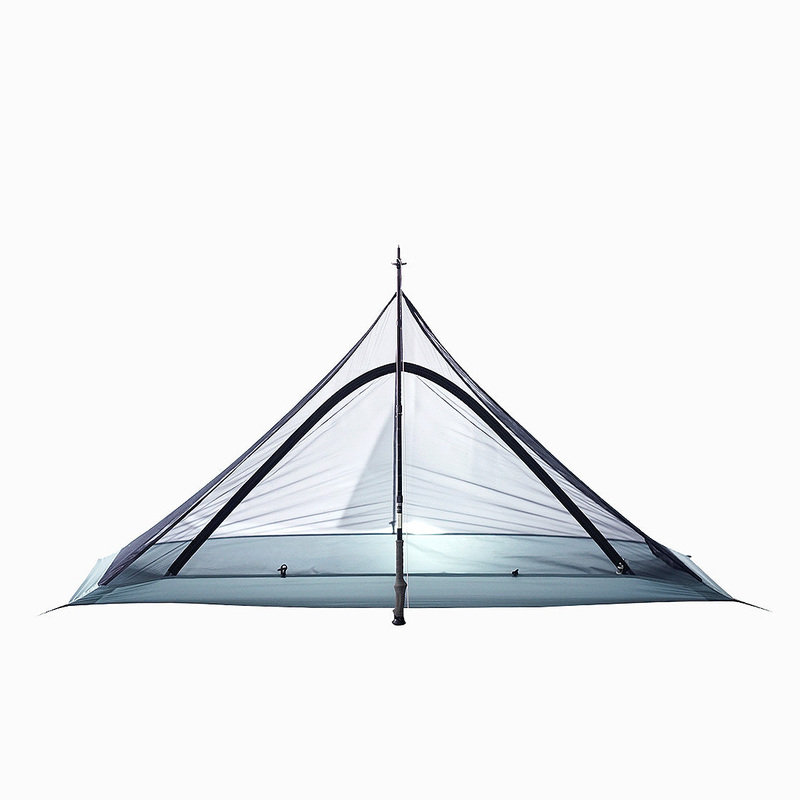 Inner tent of Soloist pyramid.